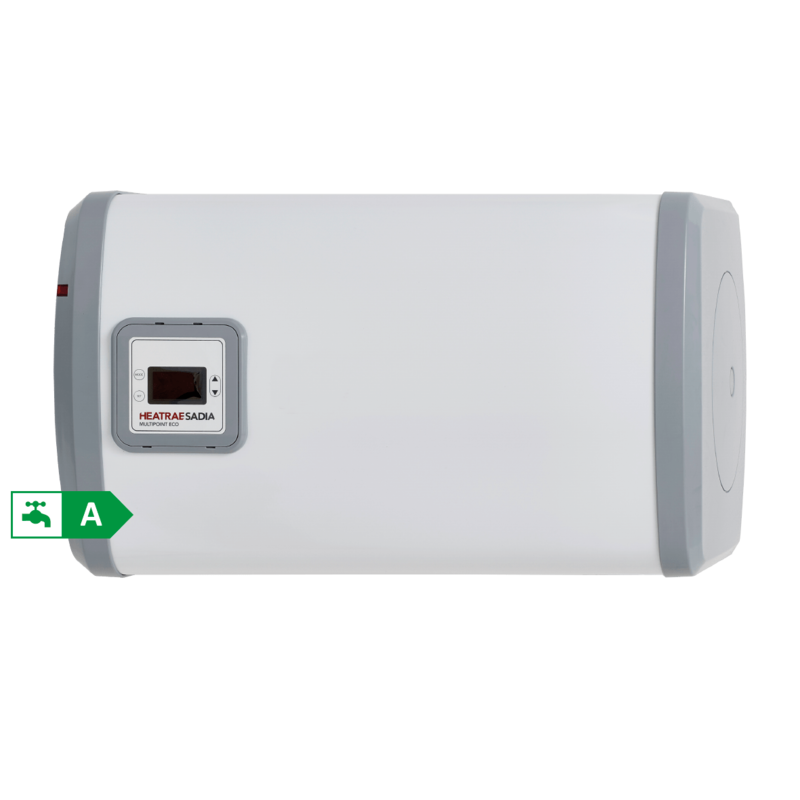 Our range of Multipoint Eco unvented water heaters have been designed for light commercial applications. Available from 30 through to 100 litres this range can serve multiple outlets at the same time, ideal for installations such as canteens, washrooms and commercial kitchens. 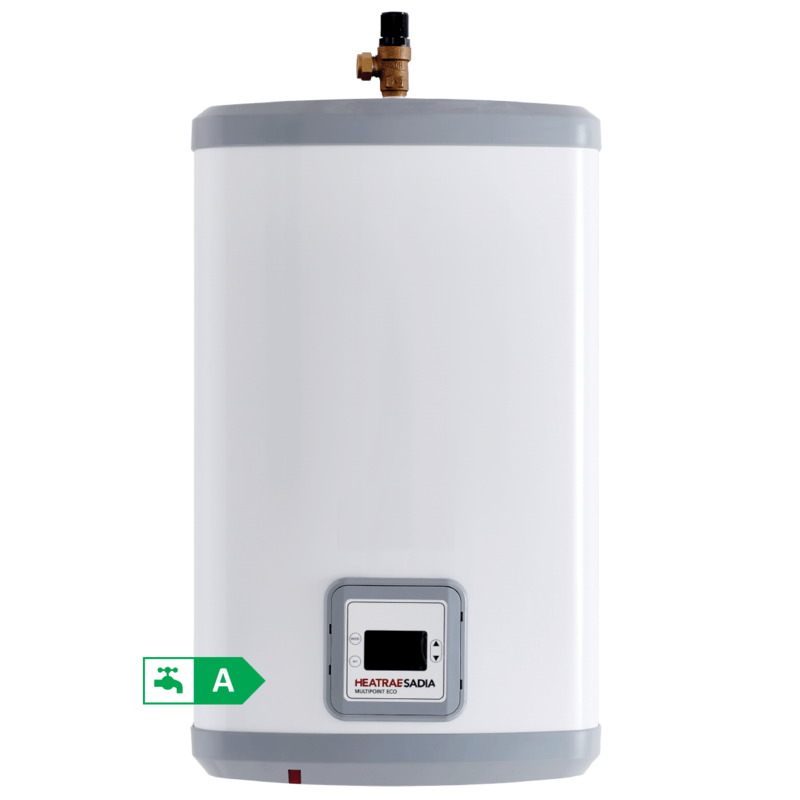 Supplied with new energy saving features such as smart thermostatic control, newly designed digital display and an expansion vessel and with a choice of vertical or horizontal models there is a model to suit all applications.